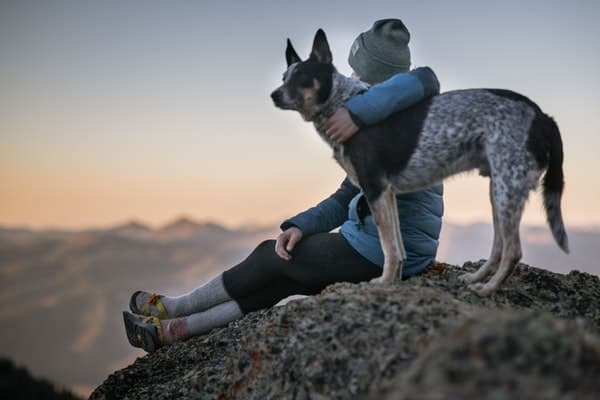 Dogs and cats who survive disasters can suffer from post-traumatic stress disorder in the same way as their owners and for the same reasons: being placed in an environment that is unpredictable and they are unable to control. While counseling is available for human disaster victims, the signs of anxiety and/or distress shown by their animal companions can be missed or even inadvertently ignored initially as their owners try to come to terms with what has happened to them and their environment. The behavior issues may therefore have exacerbated by the time veterinary help is sought. 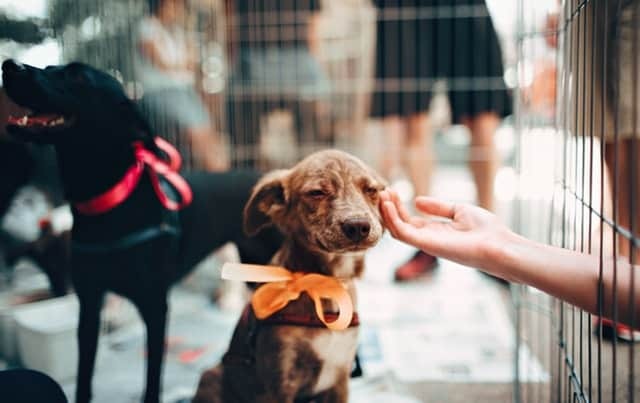 After a disaster, pets may be left behind, or they may be taken with their owners to an evacuation centre or a friend’s home, or be separated from their owners and taken to a safe place such as a kennel or foster home. When the situation becomes more normal (which may take days, weeks or even months) and they are reunited with their owners in their home or temporary accommodation, owners may notice changes in their pet’s behavior that indicate that the pet is anxious or stressed. Behavioural changes may include loss of housetraining in dogs or elimination outside the litter box in cats; barking or vocalizing more than usual for no reason that is apparent to the owner; hiding; avoidance behaviors; and sometimes irritability and aggression. They may show a decrease or loss of appetite, may show less interest in interacting with their owners, or become very attention seeking and will not leave the owners alone and follow them everywhere (“Velcro pets”). These signs can be nonspecific so consulting veterinarians should be aware that any changes to normal behavior could indicate an anxiety disorder or post-traumatic stress. Set up a safe, secure area where the pet can get away from noise, people and other pets. This can be a crate, a laundry or a bathroom. Provide separate areas for dogs and cats. Place familiar objects such as their own bed or mat, toys or owner’s clothing in this safe area if at all possible. Use species-specific pheromone diffusers in the area to decrease anxiety. 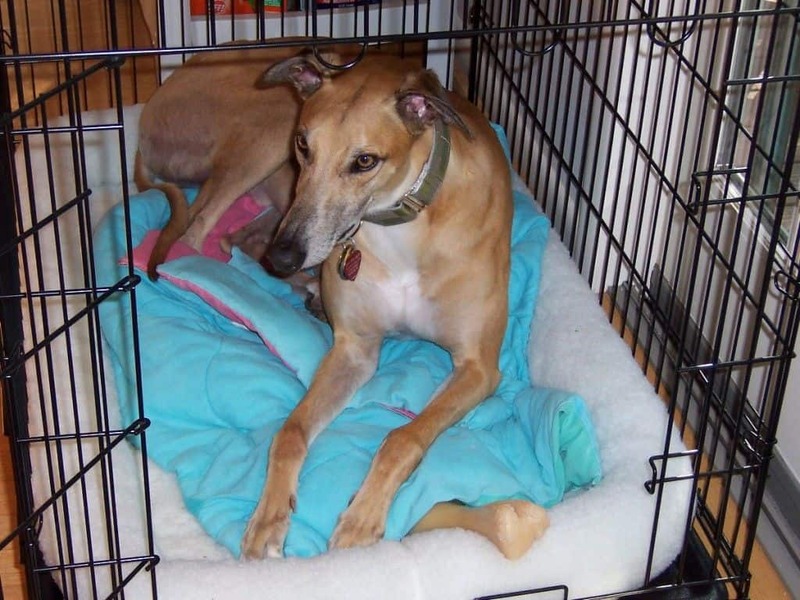 Use pheromone sprays in the crate or on bedding if diffusers are not used in these areas. As far as possible, provide a regular routine: have set times to feed, play with and groom the pet. Increase active interaction: take dogs for a daily walk (or better still two), play games like fetch, provide several short positive training sessions each day teaching fun things (not obedience exercises!). Do not encourage attention seeking behavior, rather pre-empt it with other activities such as a walk or teaching the pet to be calm on cue. Provide calm, quiet direction at all times. If the dog or cat continues to show signs of possible stress or anxiety, a thorough physical examination is important to rule out any medical issues that may be contributing to the problem. 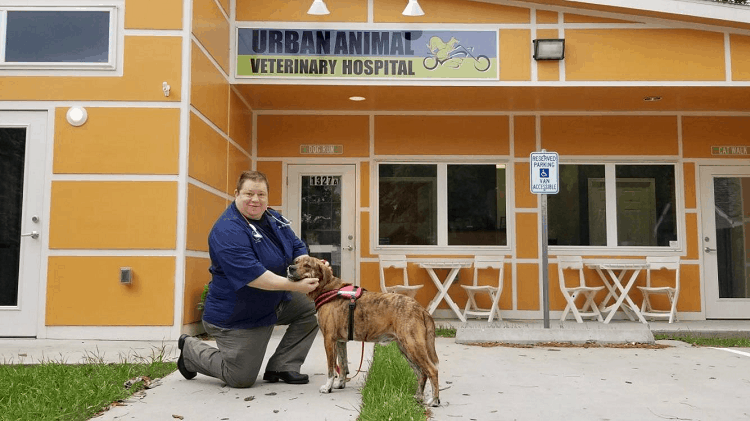 Many animals may also have physical (organic) diseases that may have developed as a result of or incidental to the stress and anxiety of the trauma that the pet and the owner have experienced. 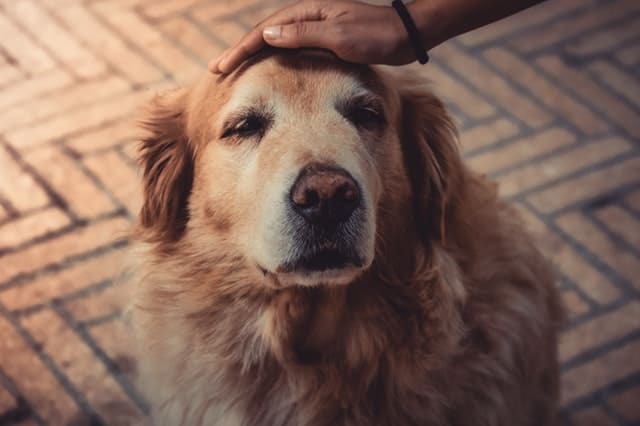 Never punish a pet for showing signs of anxiety as that may actually increase the anxiety, and it is very likely to exacerbate the problem as it does not help the pet learn how to behave. The veterinarian presented with such a case needs to determine the support needed by the pet and by the owner. Owners should always be encouraged to go to support agencies that are available in disasters. If the owner expects life to get back to normal within a relatively short period of time, benzodiazepines (e.g., diazepam or alprazolam) could be prescribed; these have the effect of reducing signs of anxiety and also have a useful amnesiac effect. On no account should acetylpromazine (ACP or ace) be considered! 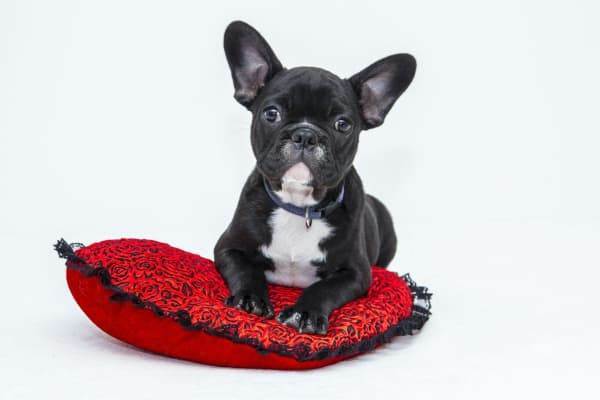 This may make the animals more noise sensitive with potentially no way to escape noises and without behavior modification the pet has no other coping strategies. If the dislocation is likely to be long term, the owner should be counseled on the relative advantages of keeping the animal with them, long-term boarding or even fostering in a more stable environment with family and friends. Medication with a selective serotonin reuptake inhibitors (or SSRI, e.g., ) or a tricyclic antidepressant (or TCA, such as clomipramine) may be necessary for some animals. 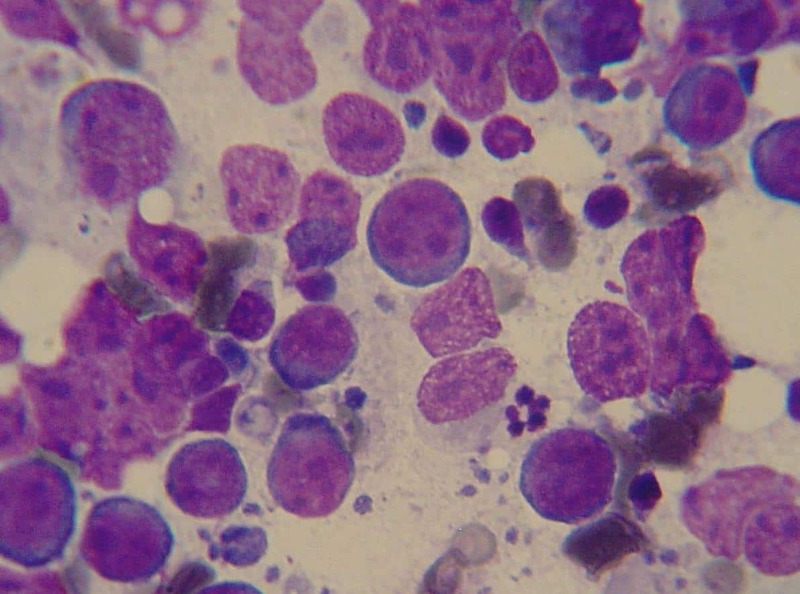 Some medications may take up to two months to reach therapeutic levels so ideally complete blood work and biochemistry panel should be performed prior to prescribing medication. If medication is prescribed, owners should be aware that medication may be required for at least 6 to 8 months and medication should always be withdrawn slowly under veterinary supervision. Some pets may need medication for prolonged periods, even for the life of the pet, and this should be explained to owners in advance. 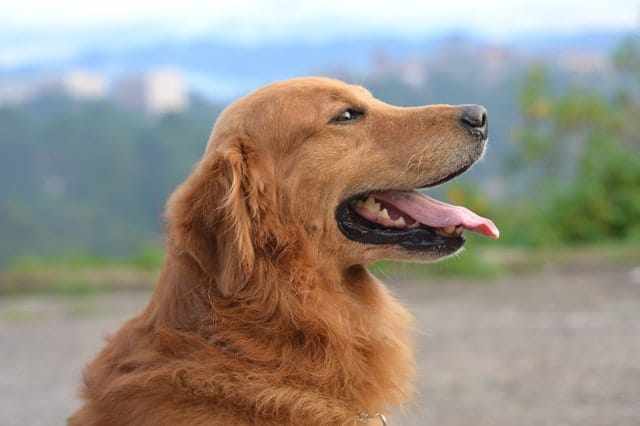 If long-term medication appears to be advisable, a behavior modification program is essential and will be therapeutic for the pet as well as the owner. Behavior modification is an area that not all veterinarians are comfortable performing. Discuss with your veterinarian whether referral to a veterinary behaviorist would be best for you and your pet.